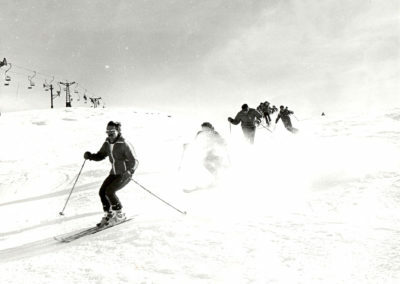 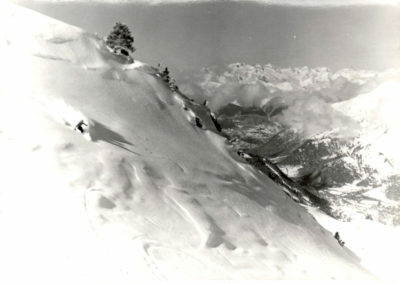 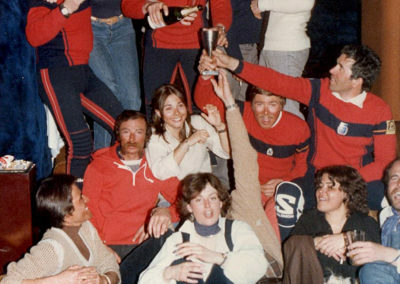 The Ski School of the Aran Valley was founded in 1964, the year in which a few enthusiasts created the Aranese association. 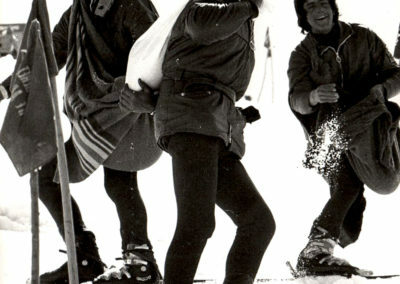 Since its foundation the school has been innovating and improving ways of teaching, using diverse methods to ensure each class is fun and effective. 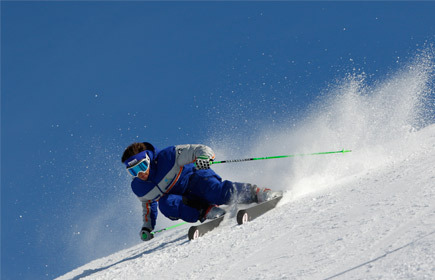 In turn Era Escòla offers maximum comfort thanks to its own building at the peak of 1800 at Baqueira. 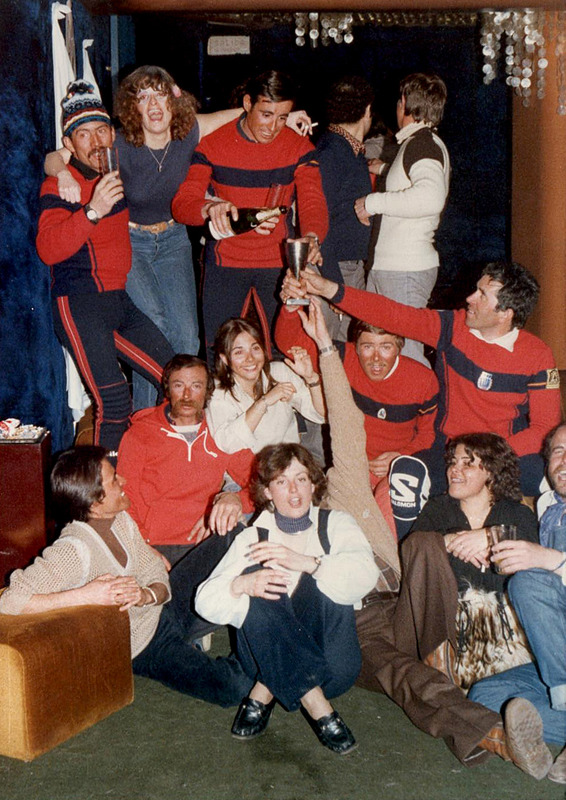 Consecutively, the ski school has experienced a steady flow of changes and developments, combining both veteran and youth, thus combining experience and enthusiasm. 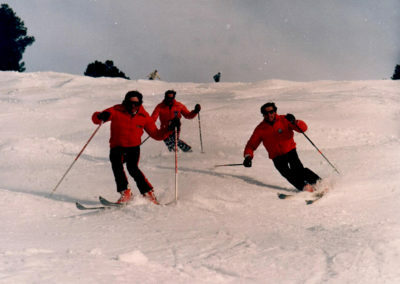 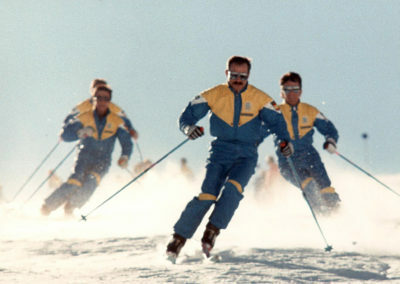 In Era Escòla there are over 200 certified teachers who are in charge of introducing both as to improve its customers in the most diverse skiing techniques.Within this school will encompass a range of activities such as Telemark skiing, snowboarding, cross country skiing or ski background and even adapted for people with physical disabilities. Consisting of a group of certified teachers who specialise in both the classical and skating techniques. 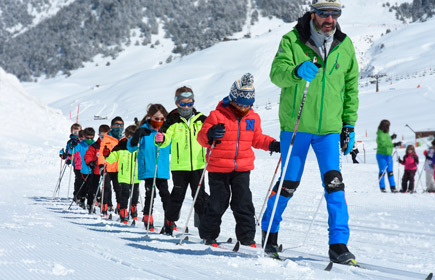 The Nordic ski lessons are conducted in the area of Beret, where you may also find the skiing circuit.From here, you can also take an excursion which will lead you to the village of Montgarri, an area of true beauty. The Snowboard School is our youngest school, however, it is growing rapidly during the years. 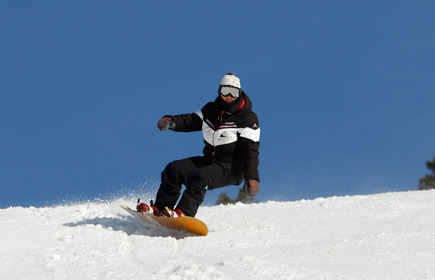 Made up of 25 certified teachers covering all modes of this young sport, such as; free-ride, free-style and half-pipe.. 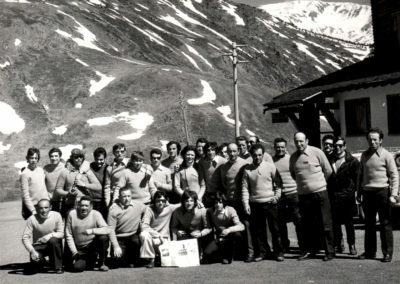 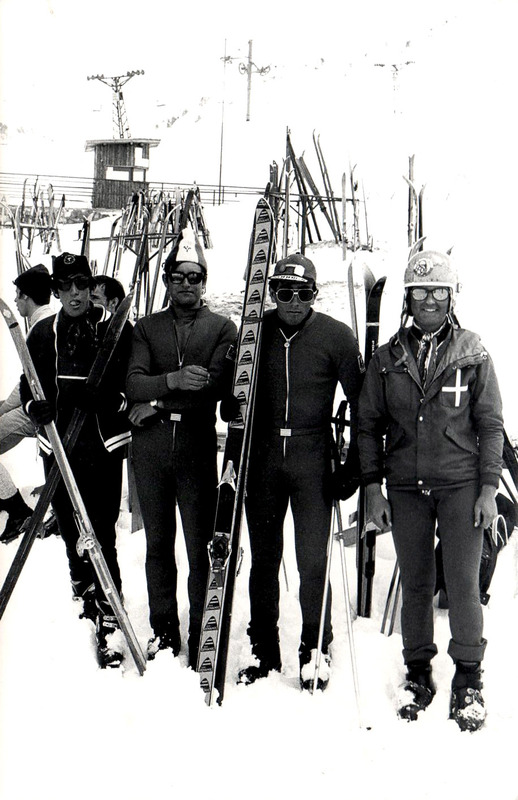 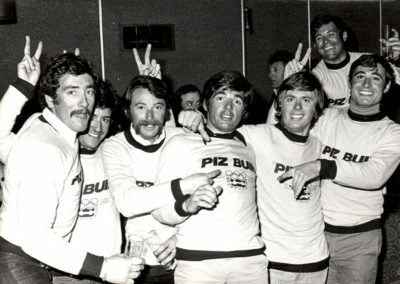 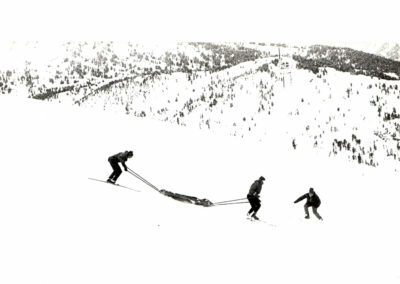 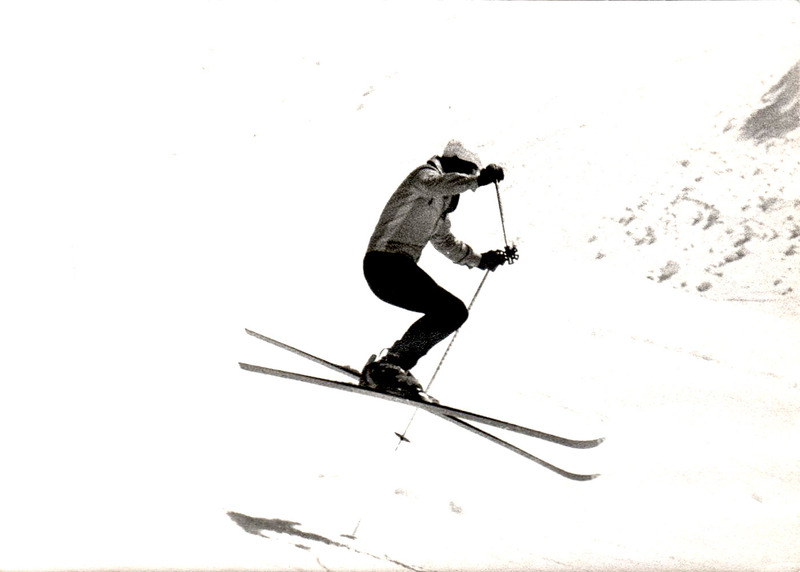 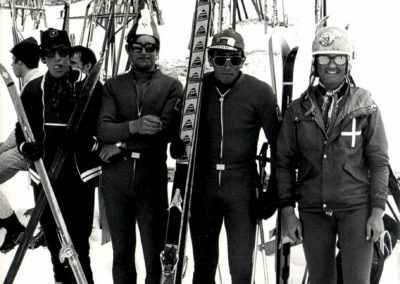 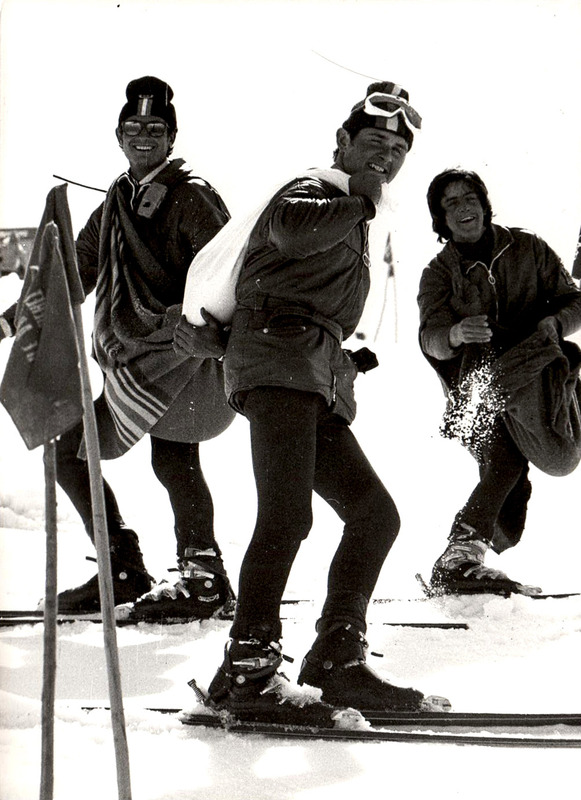 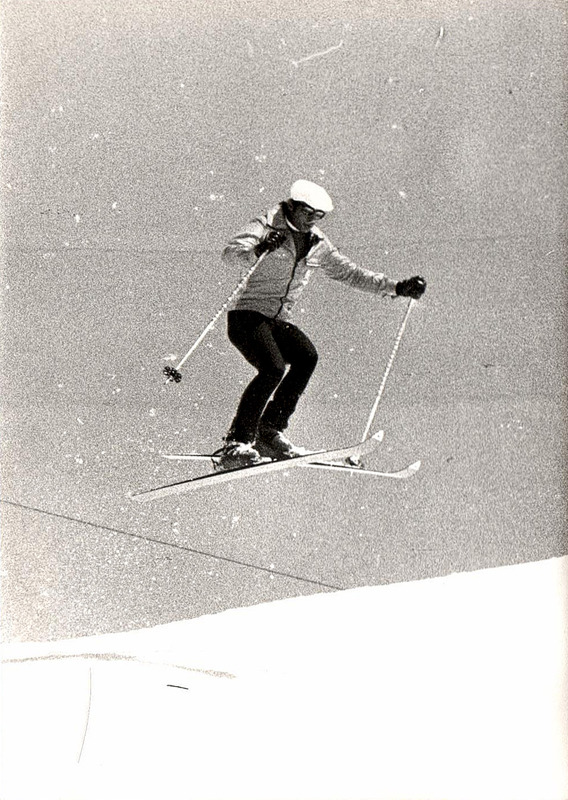 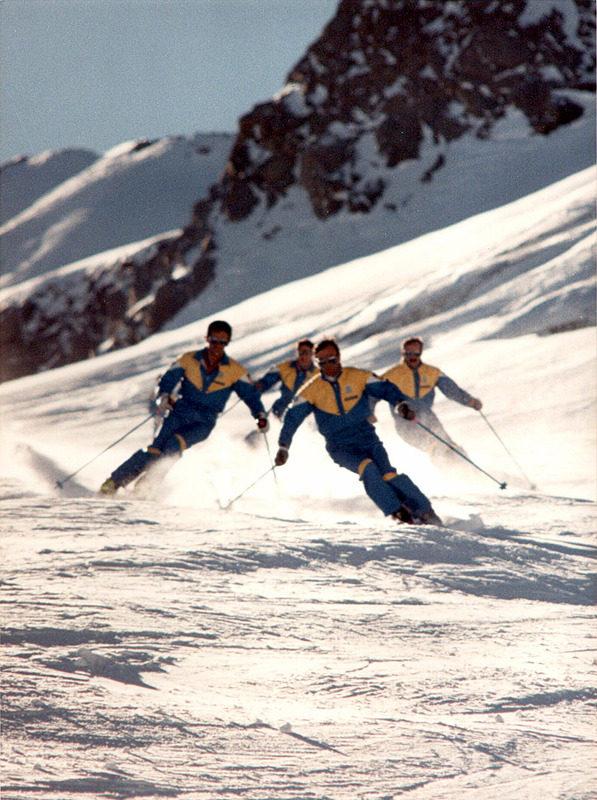 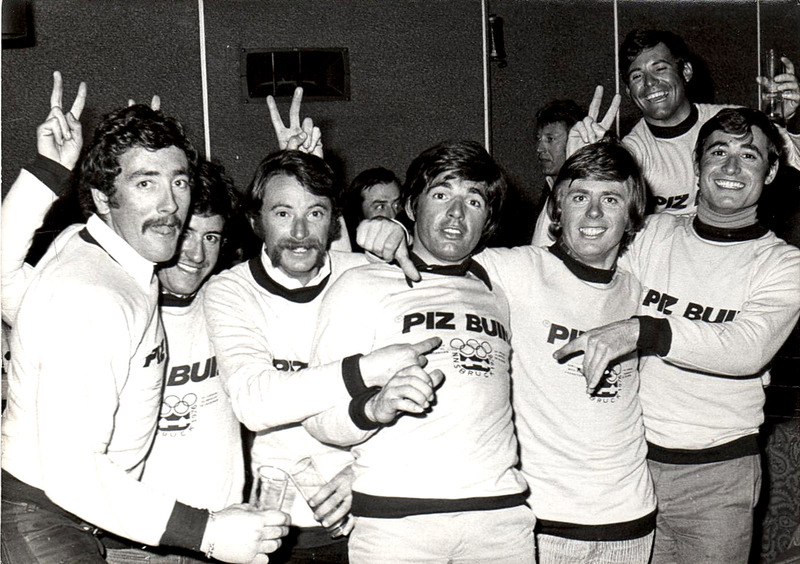 In the season 1964/65 the ski school was born with an initial team of only 5 Aranese ski instructors, some of whom were Olympians. 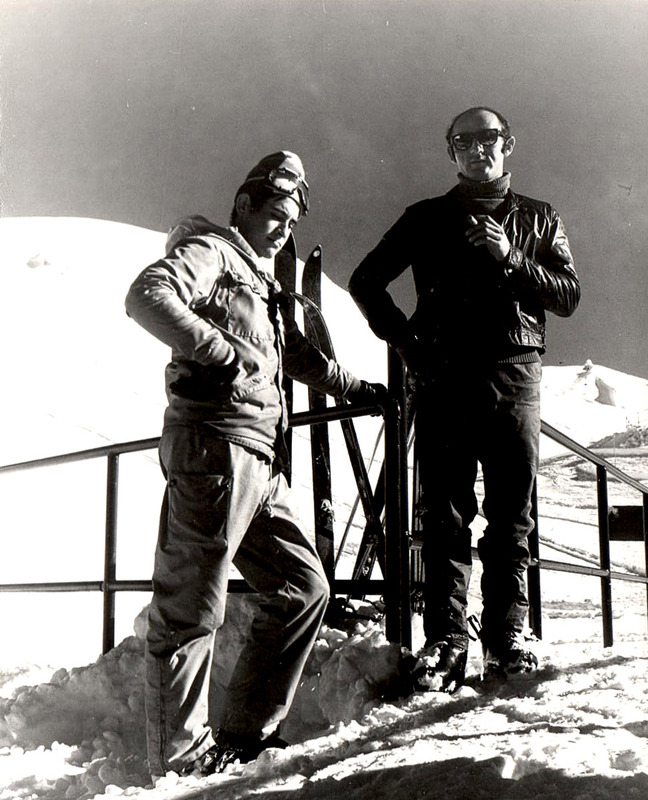 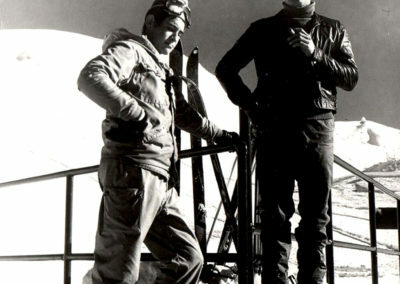 Throughout the first season they worked under the direction of Luis Arias whom was the director of the station. During the second season became a new director Mr Pablo Bravo, working alongside the school until 1993. Over time the school is growing, noting in 1982 the opening of a new center in the Beret, which implies the existence of two centers and also the emergence of a new discipline teacher with character; talk Nordic skiing or cross country, alpine skiing that would accompany, potholes and artistic skiing. 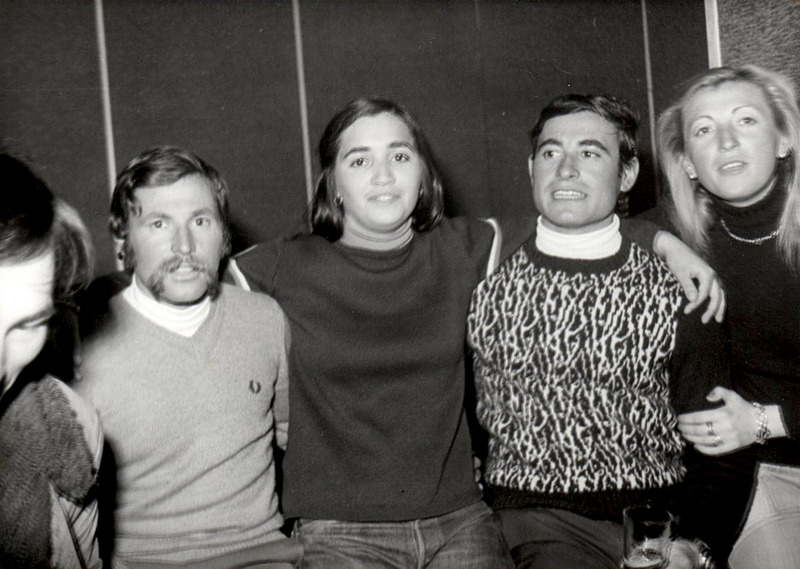 Back then the school was already over a hundred teachers also. 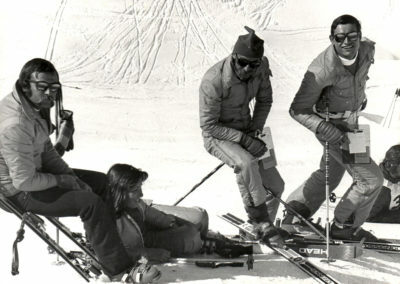 Growing rapidly, in 1982 the opening of a new center in the Beret. Throughout the years, changes arose and in 1990 a new sport was founded, snowboarding, being taught in the school for the duration of 4 years. 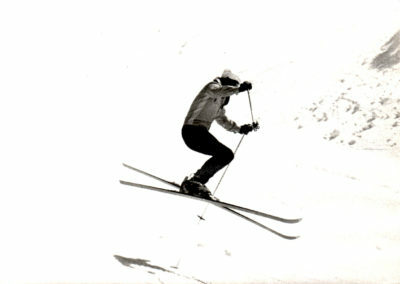 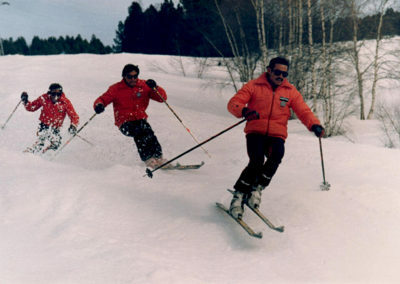 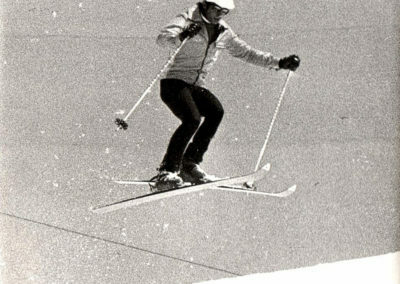 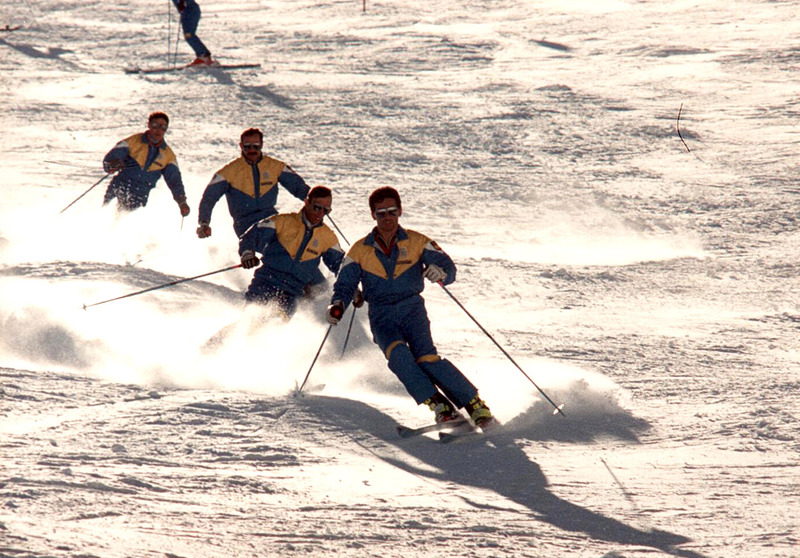 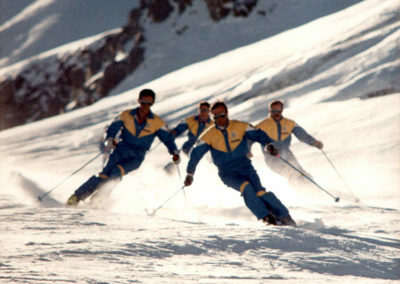 Furthermore, in this new sport also accompanies the incorporation as a specialty, telemark skiing. 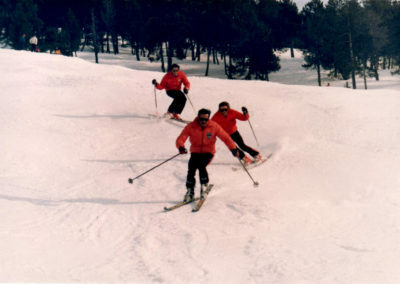 During the 1993-94 season Mr. Joan Abadía became the leading teacher, in which she led all changes and increased number of specialties and teachers until the 1999-2000 season. 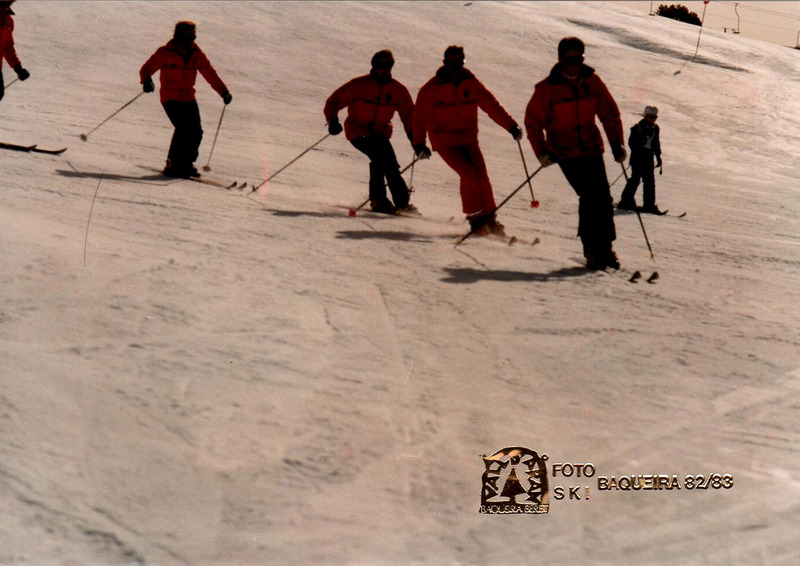 Also in the 1999-2000 season opened the new school building in Baqueira 1800. 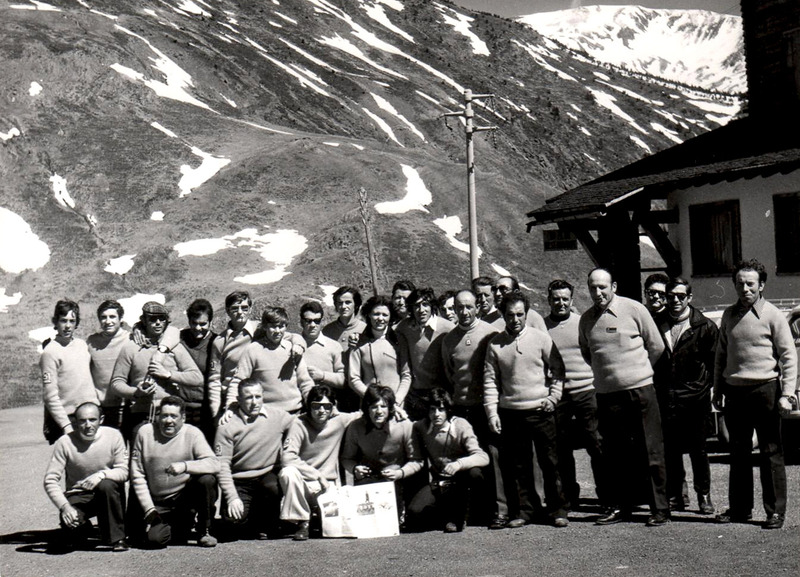 In the 2000-2001 season, Oriol Vidal did not remain as principal, but as President of the Association since the direction of the school underwent major changes in its organizational structure, although it continues to respect and defend the origin of school. 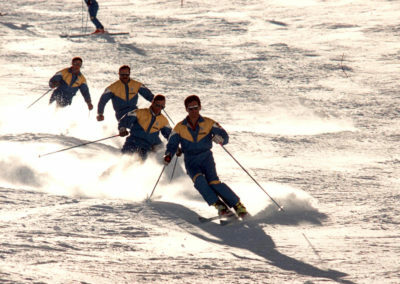 During 2003-2004 Ski Camp for children and youth (training course of the season). 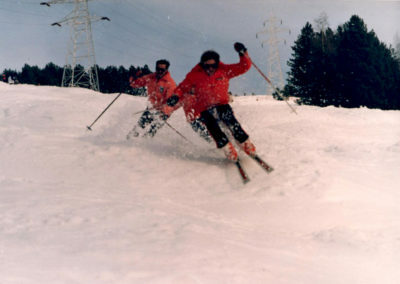 SKI CAMP in this new season is also available for adults. 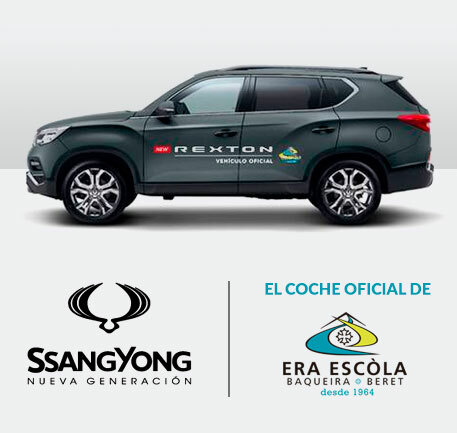 During the 2005-06 season opened a new center, following an agreement with the authorities and residents of Les Valls d’Aneu, in the port of Bonaigua. 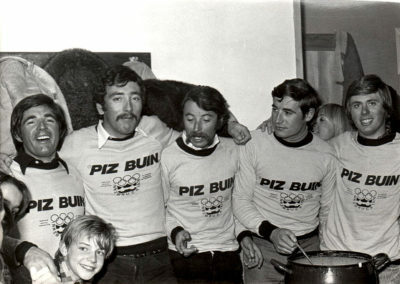 After Oriol Vidal occupied the presidency office Escola was passed to Eduardo Puente, who took office in the 2008-2009 seasons, applying new ideas and approaches up to the year 2012. Later he acceded to the presidency Patrick Rufaste, providing new values as the new local located in Val de Ruda. 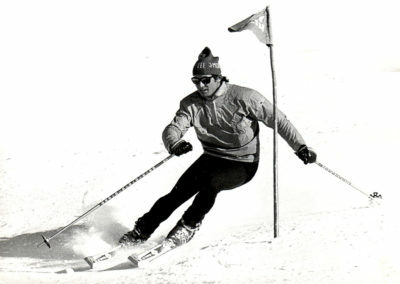 His term ended in 2016. Today the new president is Jordi Arribas. 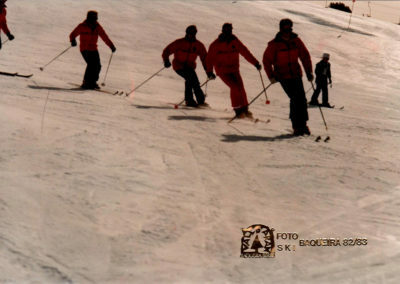 To conclude, next season will meet its 50th anniversary of ‘Era Escola’. 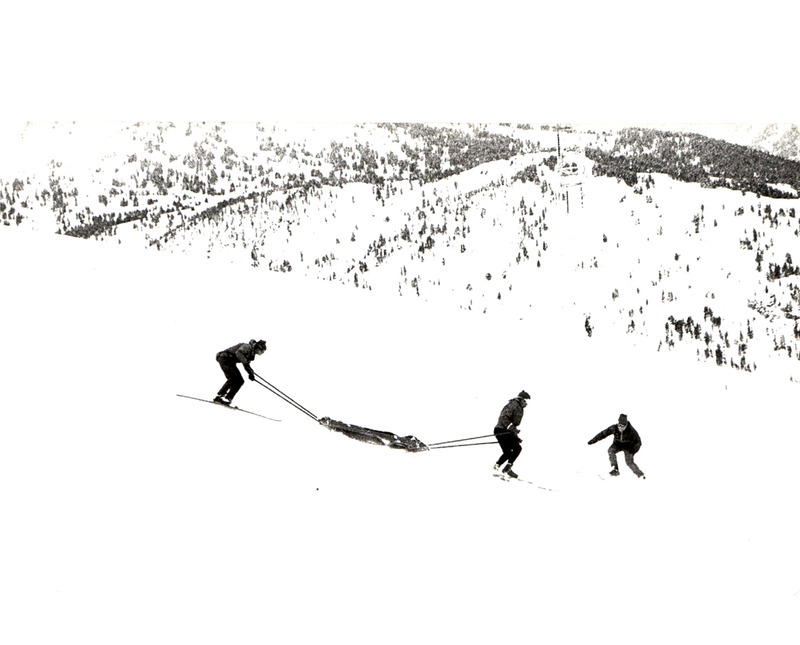 We are proud to be part of such an entrusted school.